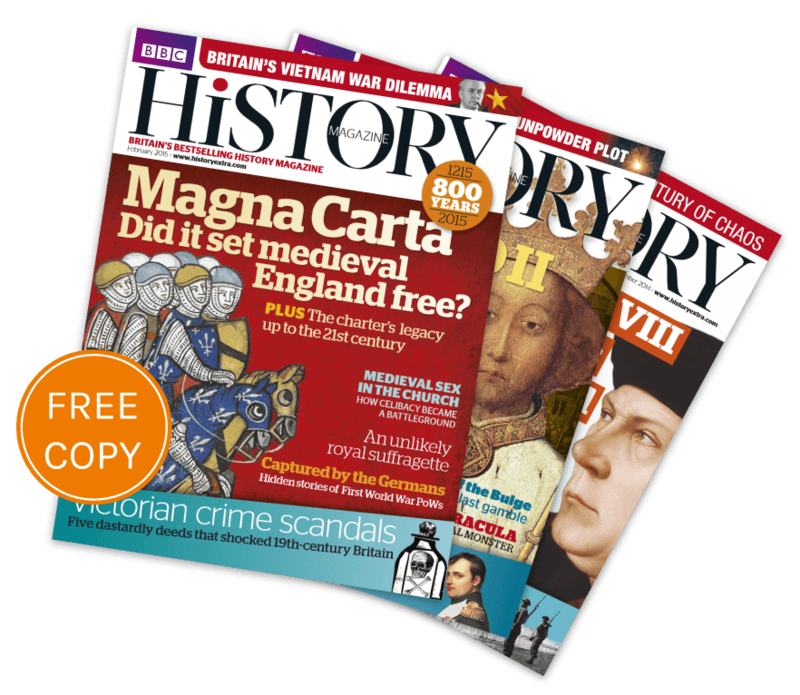 BBC History Magazine | Claim your free copy now! BBC History Magazine is the UK's bestselling history magazine. Each month we explore a wide range of historical topics - from ancient civilisations to the two world wars. Our historians tackle the key events and personalities of the past, as well as shining a light on lesser-known areas and explaining how the latest research changes our understanding. Our features are written by leading experts, with the likes of Niall Ferguson, Simon Schama and Amanda Vickery among our contributors. You can be sure of strong scholarship and a good read in the magazine.